Lone Star College has distinguished itself with its culture of accountability in higher education. 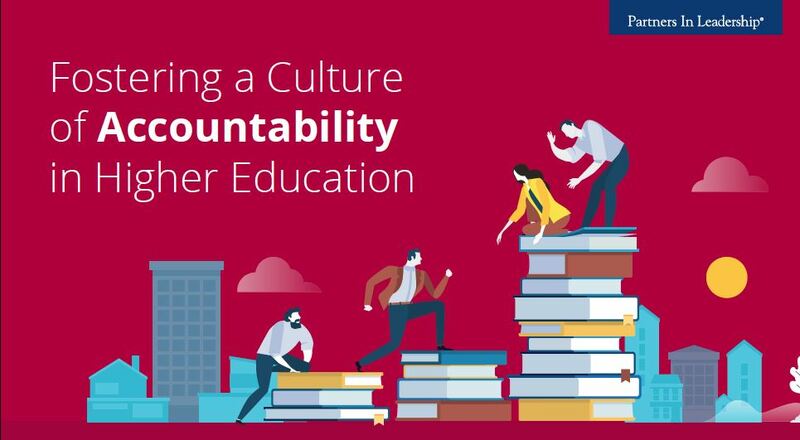 Three of the college’s representatives share what they learned about how to change culture and foster a culture of accountability in the workplace. Lone Star College (LSC), a Texas-based community college with six campuses across the Houston area, has a reputation for fostering success both among students and employees. Lone Star College is currently the 4th producer in the U.S. for associate degrees awarded among 1,100 community colleges nationwide, is the largest institution of higher education in the Houston area, and one of the fastest-growing community colleges in the nation. LSC serves over 99,000 credit and non-credit students and has over 7,500 employees. Over the past ten years, the school has enjoyed an 86% graduation rate among students, placing it among the top five producers of associate degrees in the country. 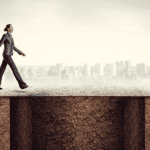 But even the most successful organizations can struggle with accountability. Lone Star was suffering from an employee morale problem. To address these challenges, the administration decided to adopt a new culture management strategy. Lone Star College began its culture transformation learning initiative and partnership with Partners In Leadership’s Lead Culture program in August of 2015. This collaboration created the momentum and focus necessary to making the shifts needed in the culture to achieve results and set the college on a path towards accountability that Lone Star is still traveling today. hoped a more accountable culture would help them achieve. They even decorated the inside of some campus elevators with LSC 2020 branded visuals to spark conversation about the culture shift among faculty and students. 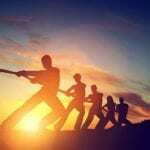 That notion of coaching is imperative to the Lone Star team. Alicia Friday, Director of Organizational Development explains how coaching works at Lone Star on a day-to-day basis: “When the president of one of our colleges or any other leader comes to us with a problem, we don’t fix it for them. 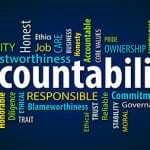 Instead we are able to coach and consult on how the culture can bring value to them.” The team then expects that person to address the problem at hand by implementing policies that create an accountability culture. Debbra Esparza, Lone Star’s former Executive Director of Organizational Development, echoes this idea. “I can coach and provide tools and lead using [cultural] models, but it is up to them to come along.” The team is very intentional about this practice — in fact, they meet regularly to discuss best practices and plan for upcoming training opportunities. This operationalized collaboration brings a crucial level of consistency to the culture-shifting process.